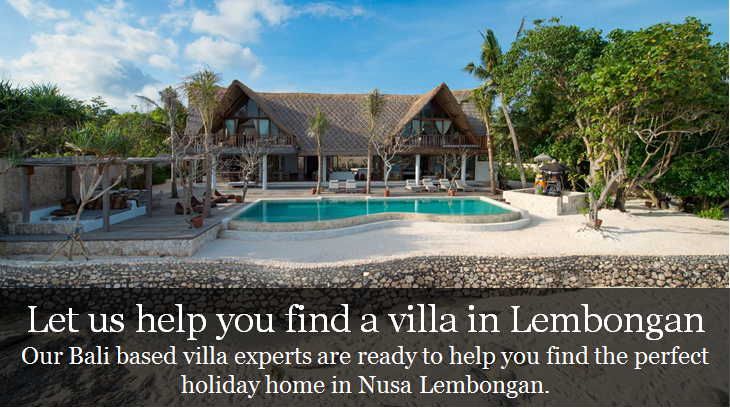 Desert island dreams come true on the island of Nusa Lembongan. With Robinson Crusoe inspired beaches, glorious sunsets and surf breaks to tempt even the water shy – you are guaranteed an awe inspiring stay. Island life as it was in Bali 25 years ago. Beach relaxation, water sports are the main things here. Find your own and live the life of Robinson Crusoe. Good restaurants are starting to pop-up on Lembongan, might soon be a 4 star destination. Water sports and calm beaches. Wake boarding, sea kayaking and exploring the island on foot. Best in dry season and not for beginners. 30-40 min by car and ½-1 hour by boat. This piece of paradise only 20 km from the mainland is flecked with mangrove forests, limestone hills and charming little villages. Here you won’t find a car anywhere to mar the stunning natural scenery. Sunset Beach and Dream Beach climb to reach your highest expectations, with shimmering blue waters, luminous coral reefs and pearly sands. For surfers, scuba divers and snorkelers you may feel you have died and gone to heaven. Here in Lembongan the surf is consistent and the waves welcoming. Scuba divers and snorkelers can delight in the largely untouched treasures of Crystal Bay. If you want to wander further afield you can see the deep greens of the seaweed farms, the crashing waves at Devils Tear and the fateful looking rickety suspension bridge. Be sure not to miss the sensational sunsets along the Jungut Bay. You can find the bare essentials on the island of Nusa Lembongan; the atmosphere is geared towards the simple, natural pleasures rather than luxurious shopping opportunities. You can stock up on sunblock, swimwear, beer and cigarettes but without much variety. If you are seeking to shop the mainland would make the perfect day trip. Evening entertainment does exist, yet it is not the all-night party kind. Instead you should embrace a more laid back vibe. Most hotels double up as bars and there is a wide choice of restaurants dotted around the island. The Blue Corner Bar offers up late night swimming, beach fires and beers until 3am on fridays but you can sometimes find the more raucous surf crowd hitting up the Scooby Doo Beach Bar. So if you are looking to escape the Bali Party scene and rejuvenate amongst legendary breaks, rugged landscapes and meandering mangroves – Nusa Lembongan may be your personal patch of paradise.